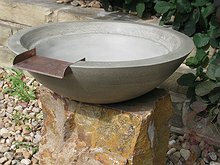 Bedrock Stone carries a large selection of fire and water bowls to add visual interest to your project. 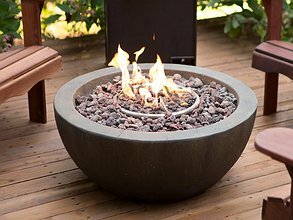 Fire and Water Features are some of the greatest things invented for the backyard. 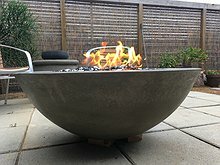 They can provide just the right amount of warmth on a cool evening, or when used as style elements around a pool, give that spectacular effect. 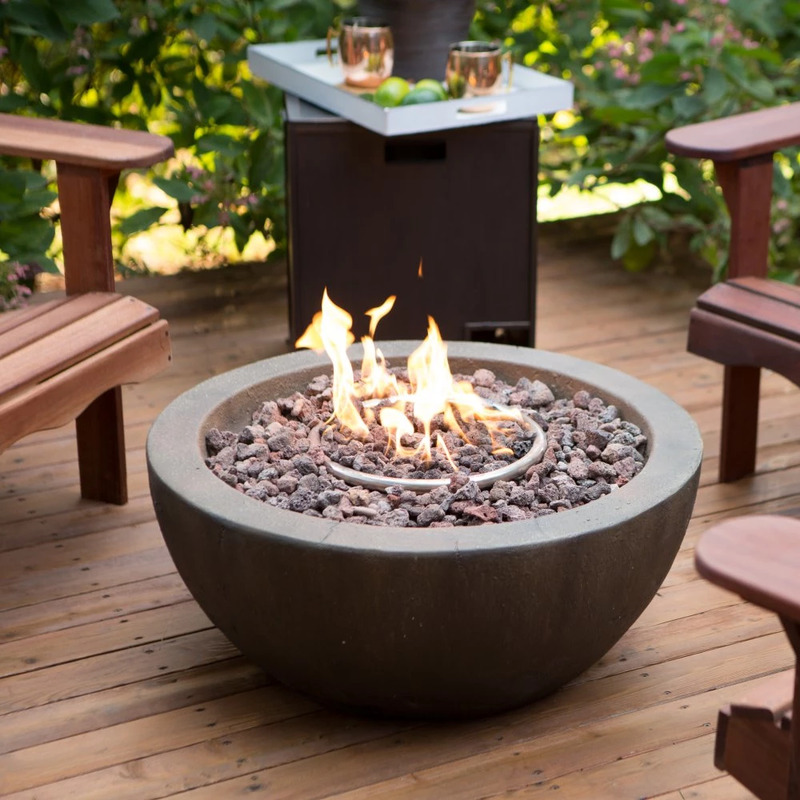 Our bowls will only add to that ambiance – however you incorporate fire and water features into you backyard. Fire features are one of the greatest things invented for the backyard. Bedrock Features a large selection of water bowls from industry leading vendors.